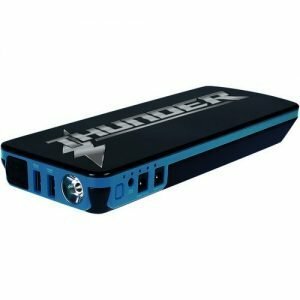 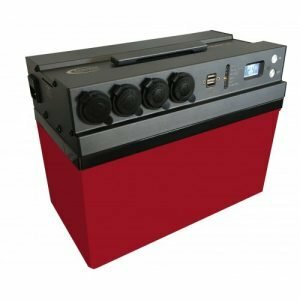 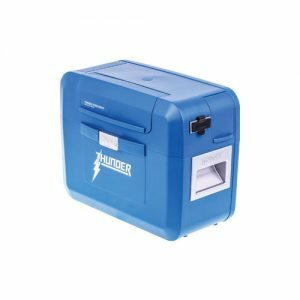 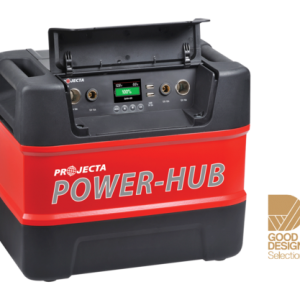 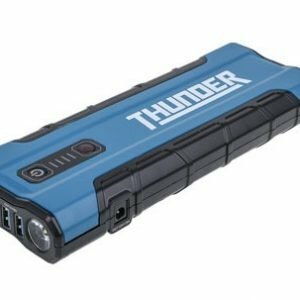 Need a new battery pack for your caravan or camping trip? 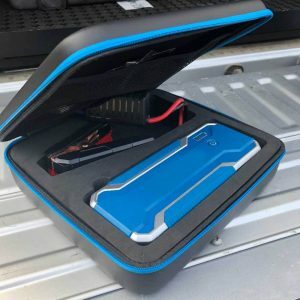 The Battery Base has got you covered. 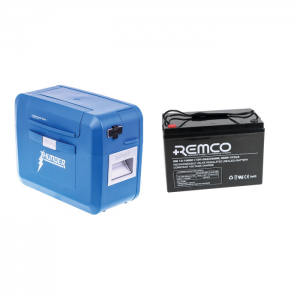 We stock the highest quality 12V portable battery packs on the market and at the cheapest price. 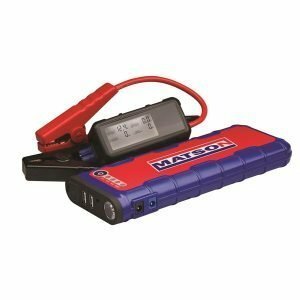 So scroll through our website and pick out the right battery pack for your needs!